!! 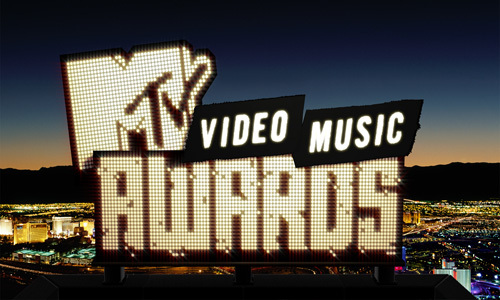 OMG, and the nominees are: MTV Video Awards !! 2 Comments on "OMG, and the nominees are: MTV Video Awards"
Yo Adele! I’m’ma let you finish but I just wanna say that Beyonce’ had one of the best videos of all time! Adele is the new Taylor Swift? Adele has talent. Let’s just call her Adele.